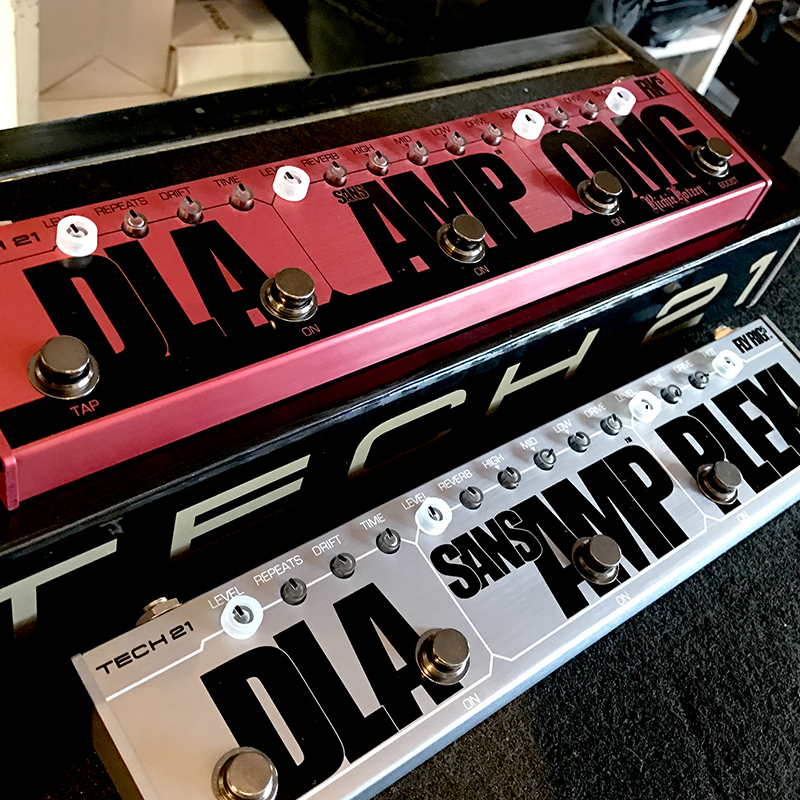 TECH 21'S POPULAR FLY RIG SERIES IS BACK AT GOODGUYS! 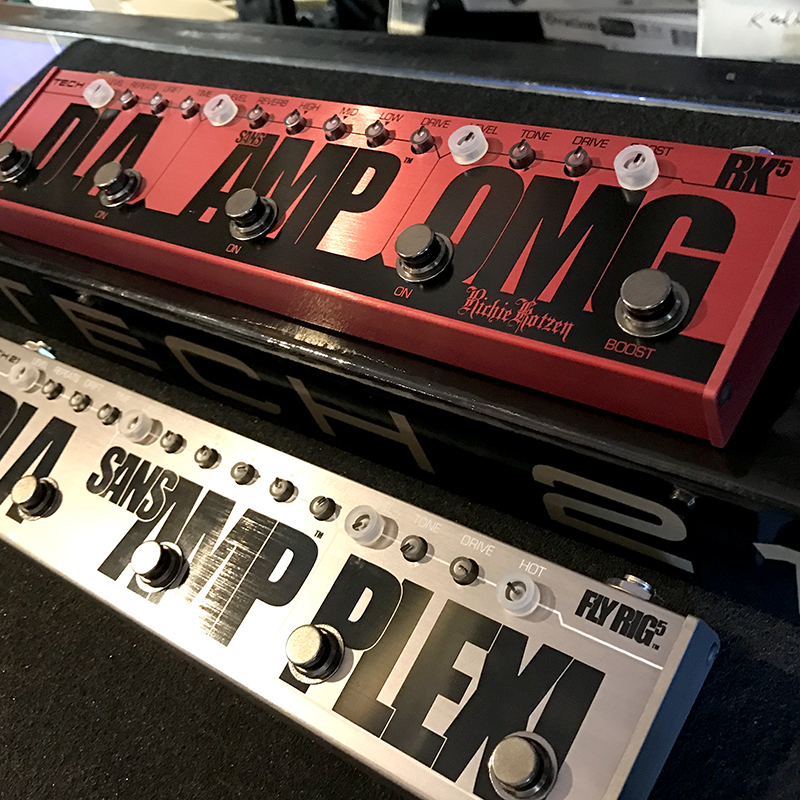 We have the Fly Rig5 and the Ritchie Kotzen RK5 models in stock. Bass Fly Rig arriving again soon. Learn more about Tech 21's Fly Rig Series.